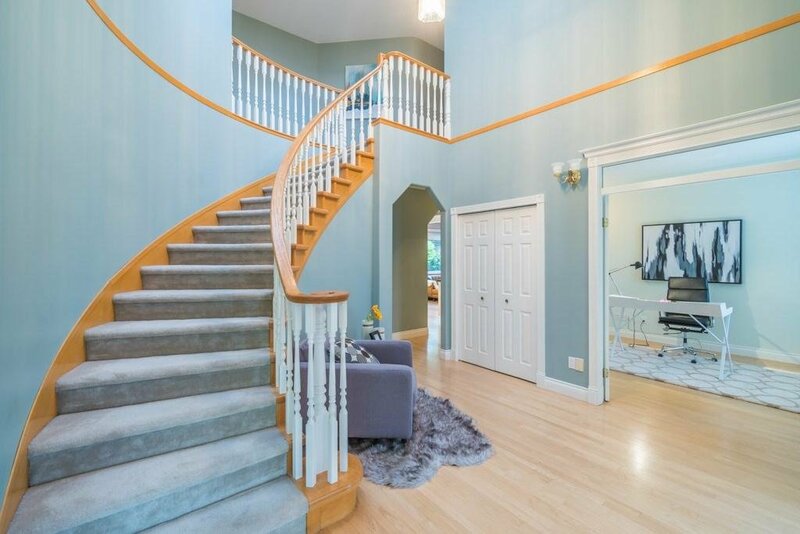 Premium home in Elgin Park. 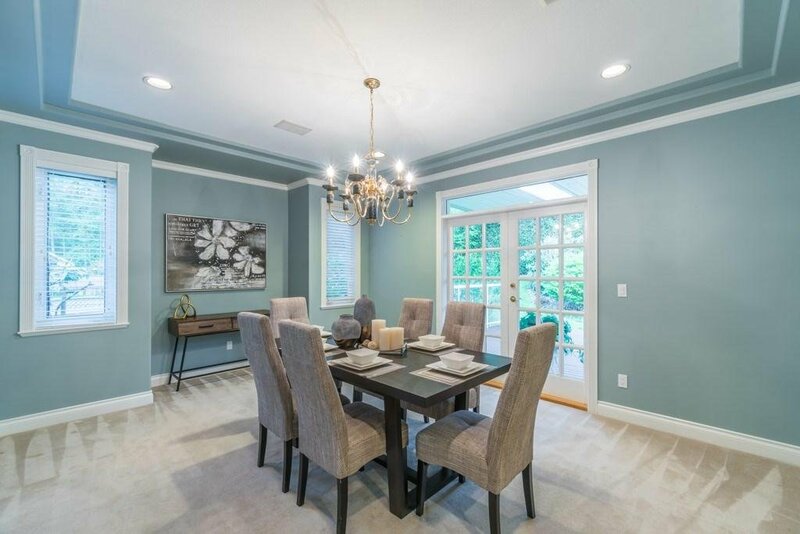 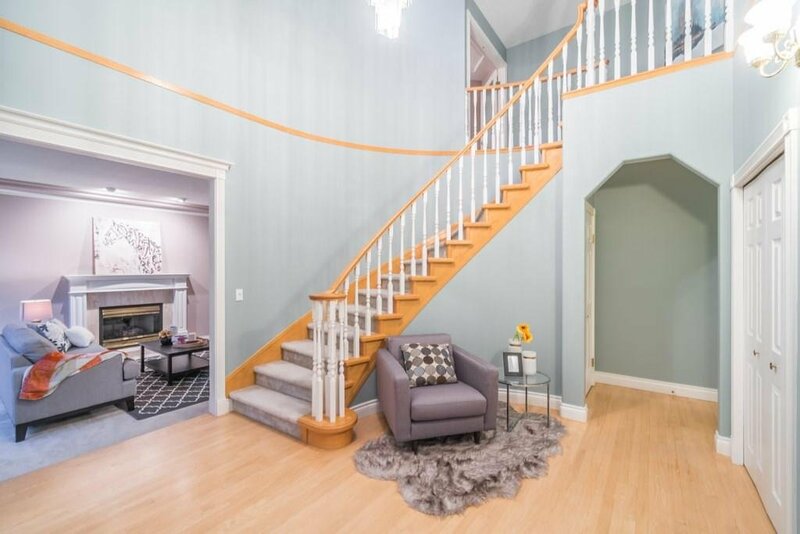 This elegant home features five bedrooms, an office on the main floor, two games rooms, four bathrooms, hardwood floors & all located on a quiet cul-de-sac with Three car garage. 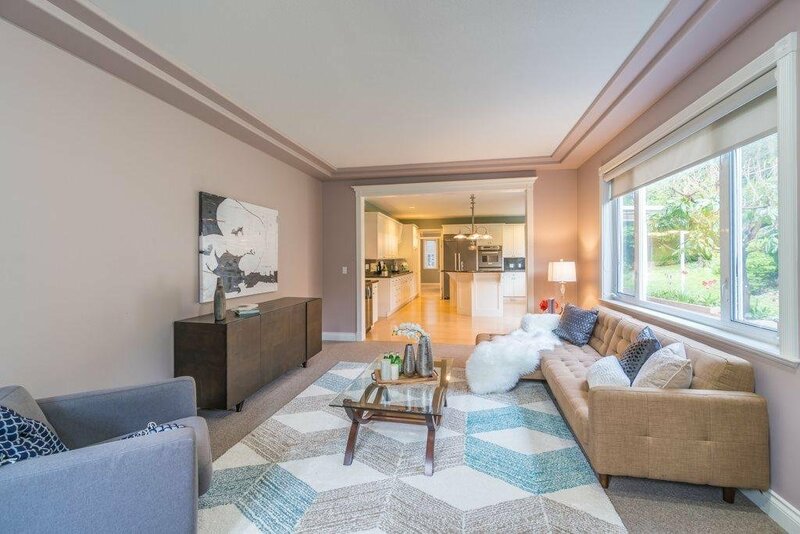 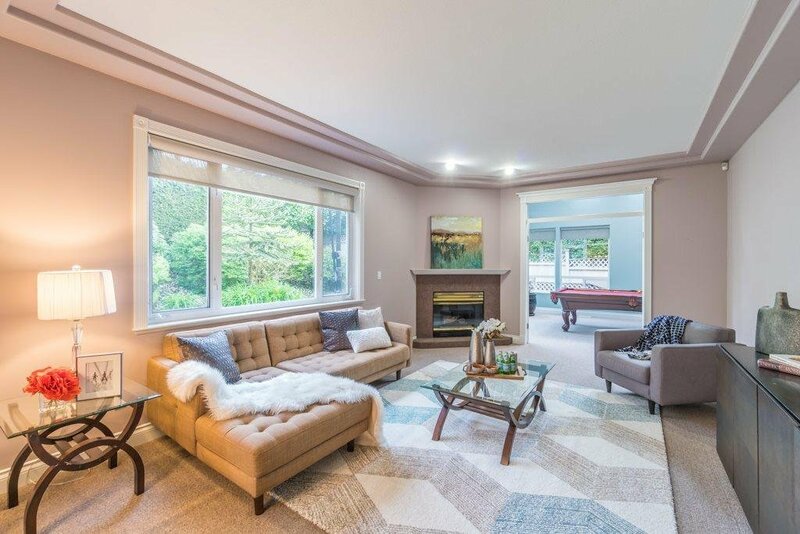 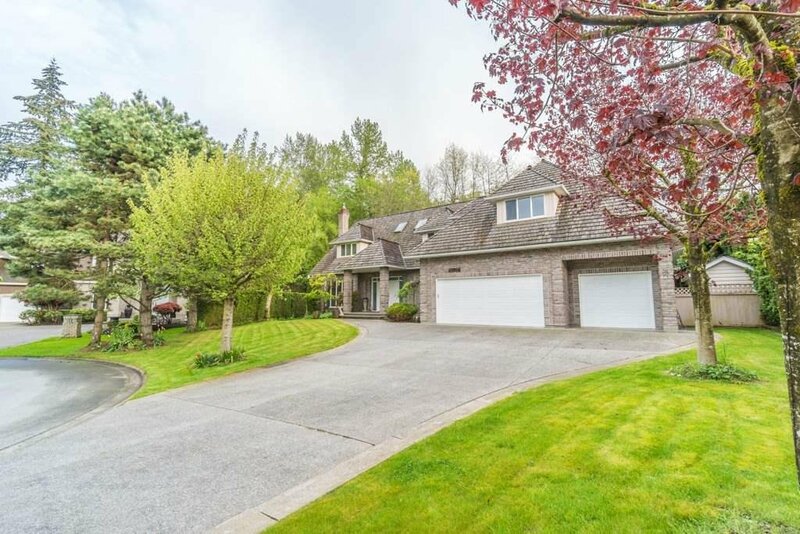 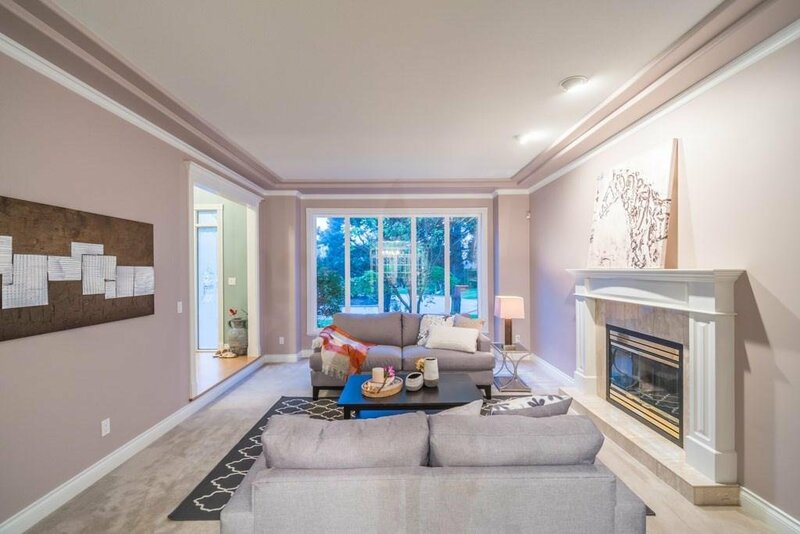 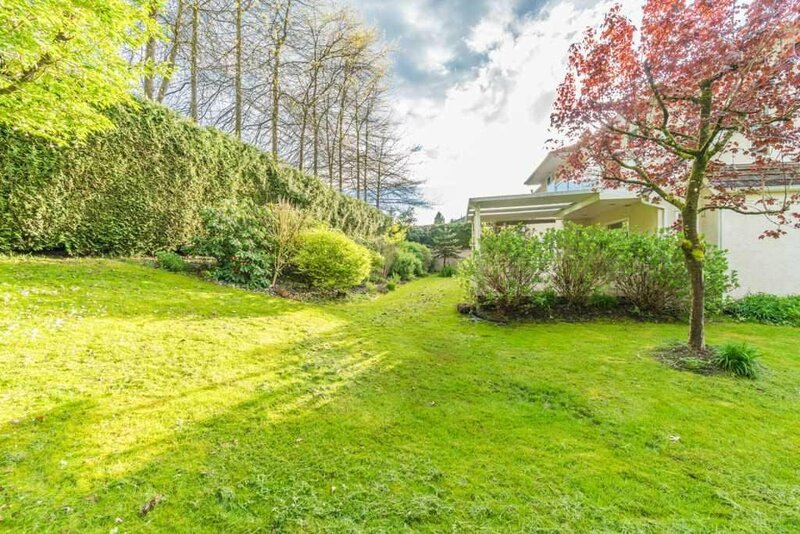 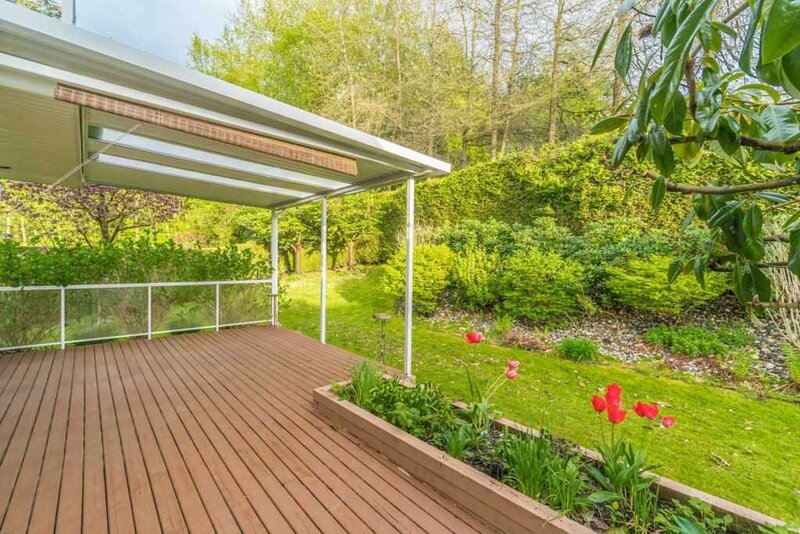 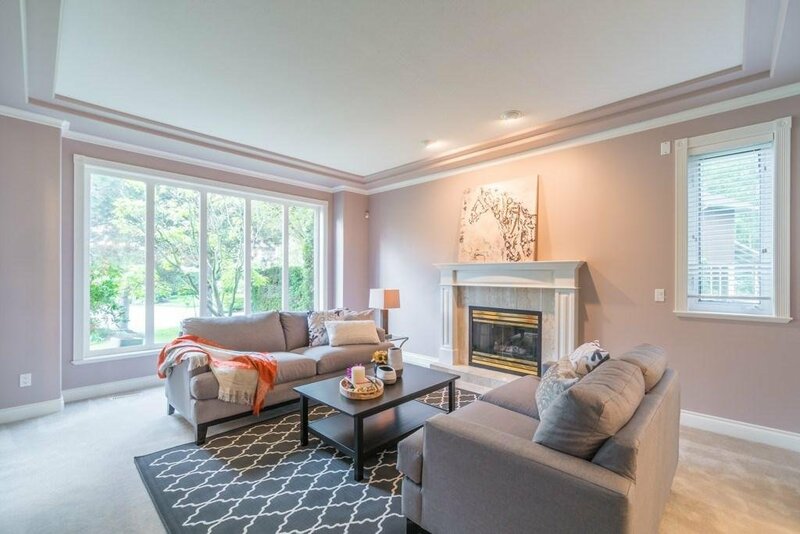 Formal living room and dining room with coffered ceilings and French doors lead to a covered deck, with a very private South facing yard backs onto greenbelt. 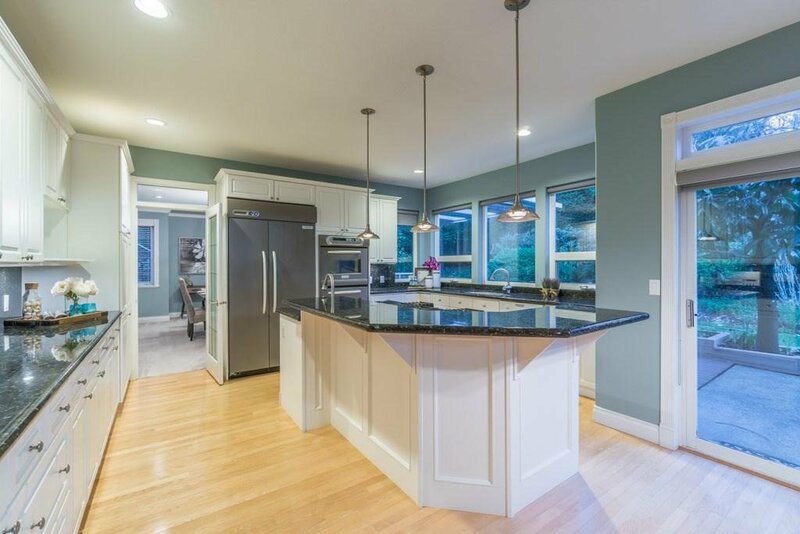 Spacious gourmet kitchen with granite counter-tops & back splash, large island and tons of cupboard space. 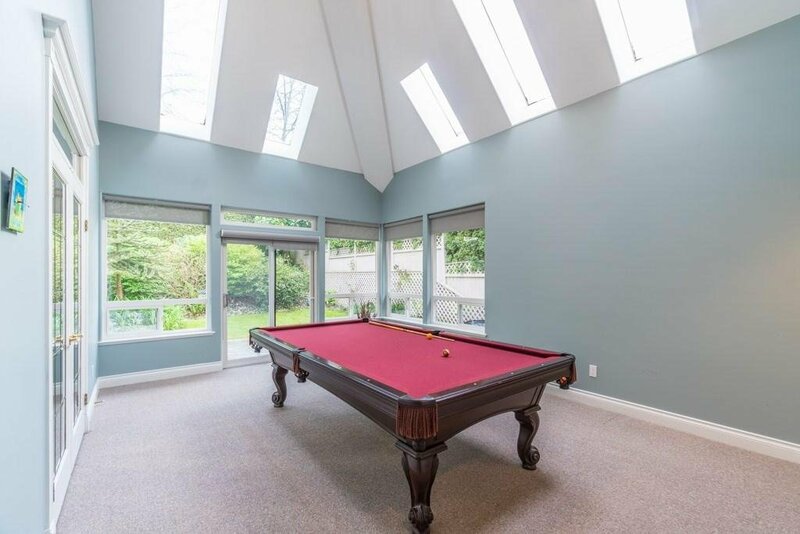 The game room on the main floor accommodates your pool table. 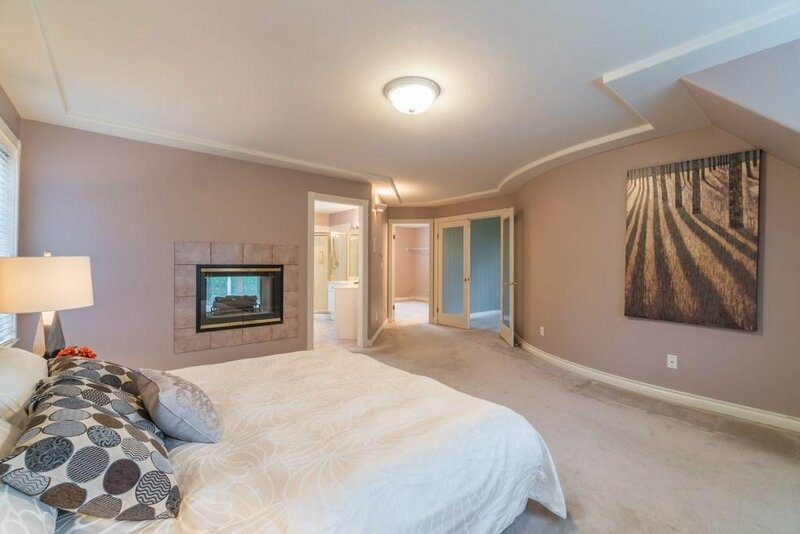 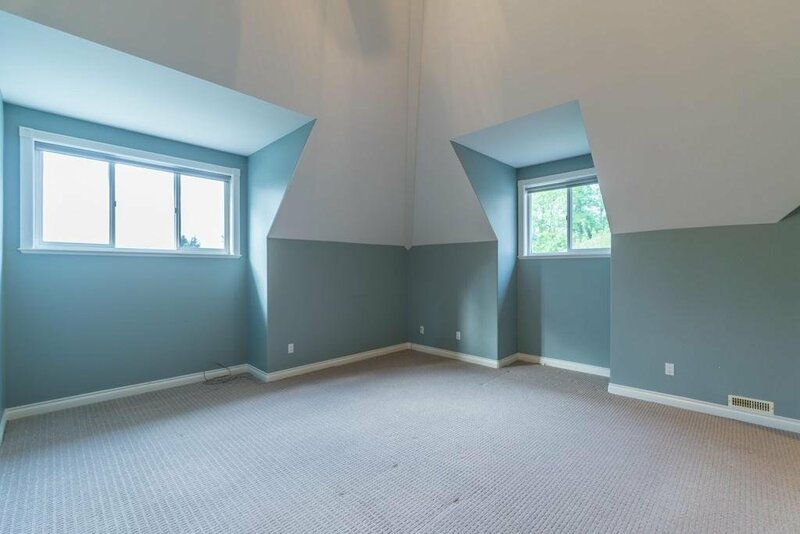 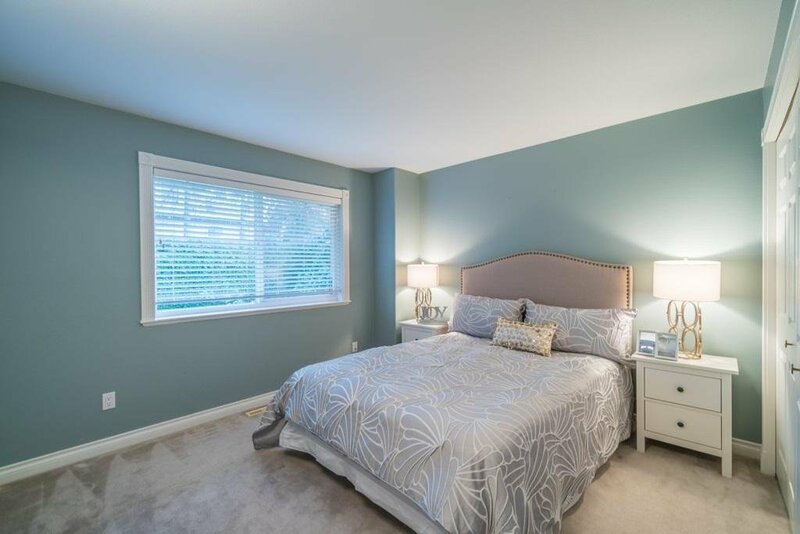 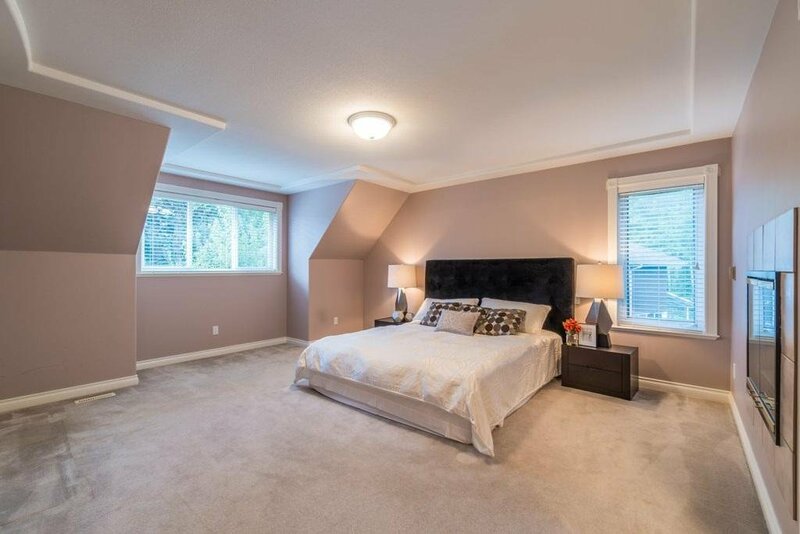 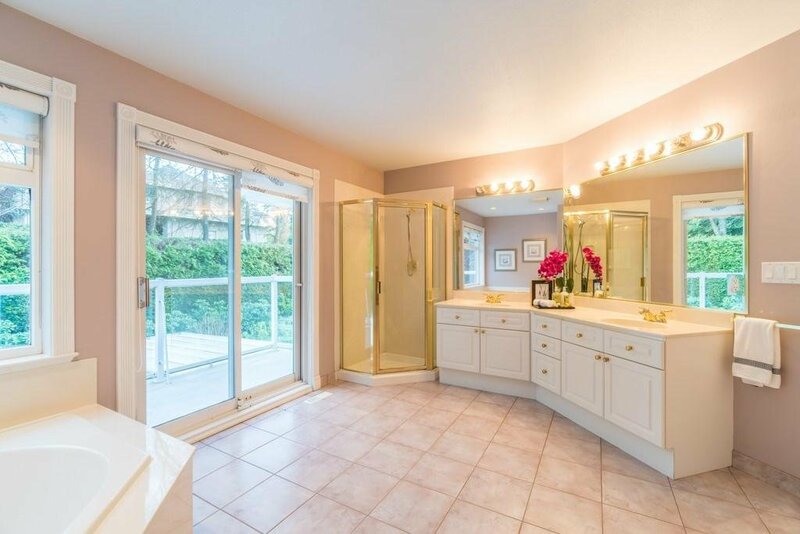 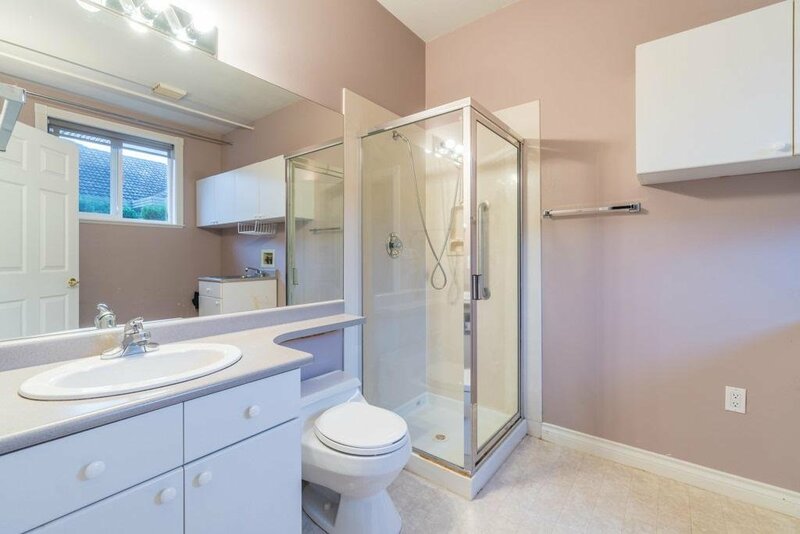 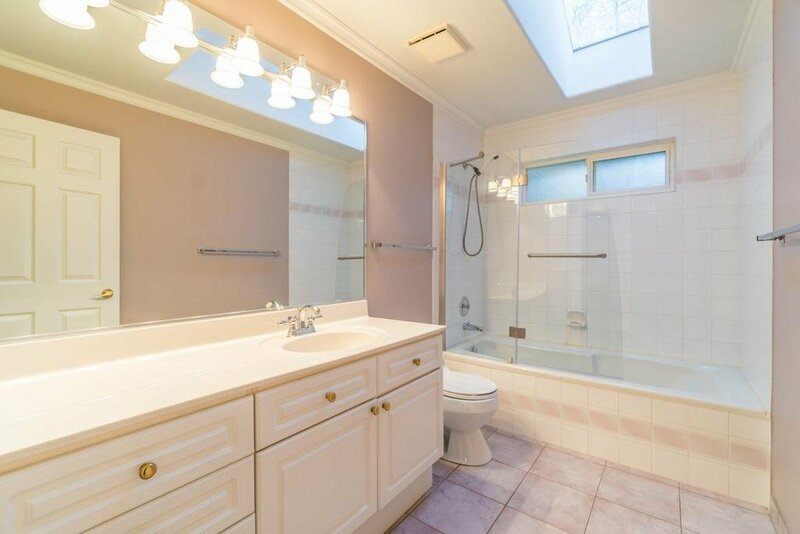 The master bedroom has two sided gas fire place and a sitting area for you to relax in, a huge walk in closet, and a five piece ensuite with double sinks, Jacuzzi tub with a separate shower.